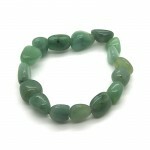 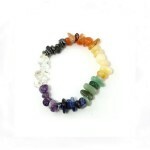 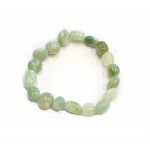 Green Aventurine is known as the “Stone of Opportunity,” thought to be the luckiest of all crystals,..
Hematite or Hematite is the mineral form of iron oxide. 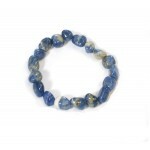 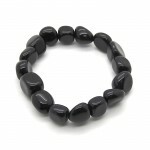 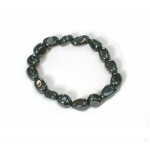 The name Hematite is derived from the Greek .. 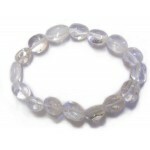 The name 'Mookite' is an unofficial locally coined name for a silicified porcelanite which id mined ..
Opalite is a trade name for synthetic opalised glass and various opal simulants.It is also used to p..
Sodalite is the stone of intuition and logic and also opens spiritual perception by stimulating the ..